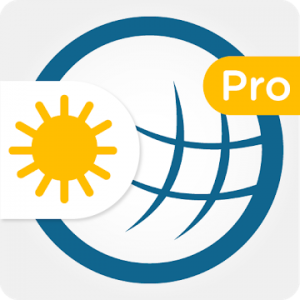 Weather & Radar Pro gives forecasts for any location, as well as radar images showing rain, cloud, thunderstorms and temperatures. – You can now see the weather for the next few hours at the very first glance. 3. Open SAI / Choose “Install APKs” button / Find and Select downloaded .zip archive app.